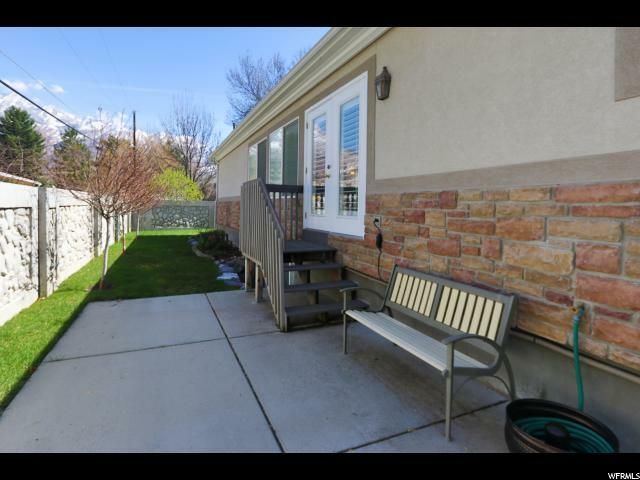 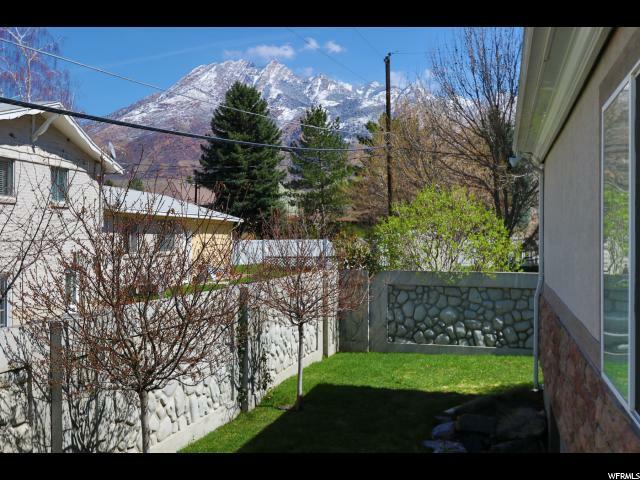 Charming Holladay Rambler located on a quiet, tree lined dead end street. 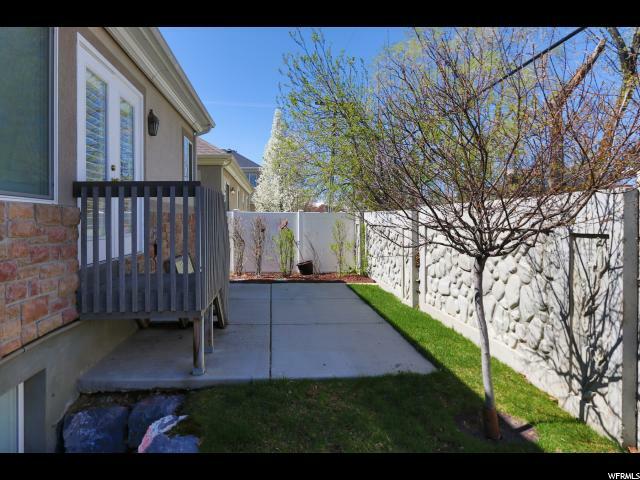 This small PUD offers carefree living with minimum yard work and maintenance allowing time to relax by the pool. 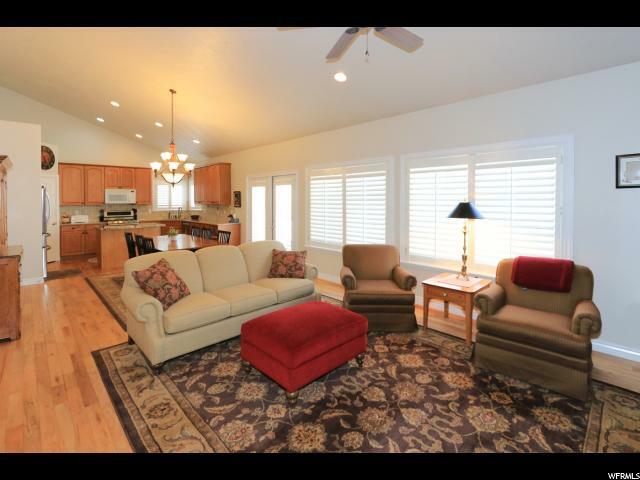 Nice open floor plan with vaulted ceilings, hardwood floors, plantation shutters and abundant natural light. 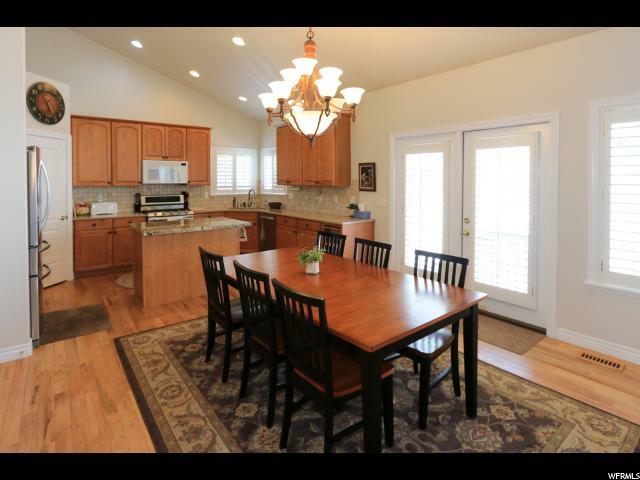 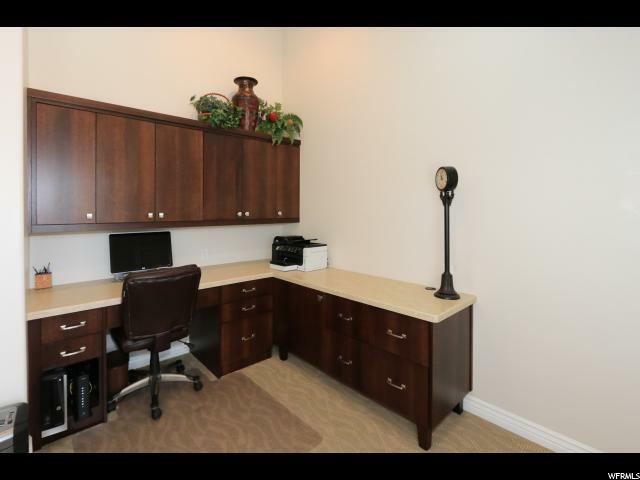 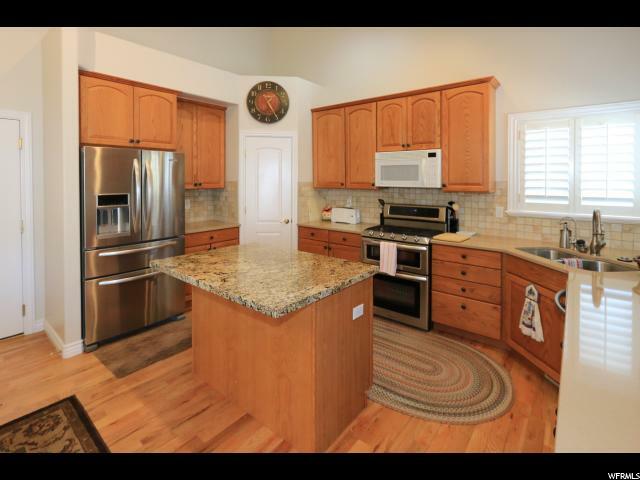 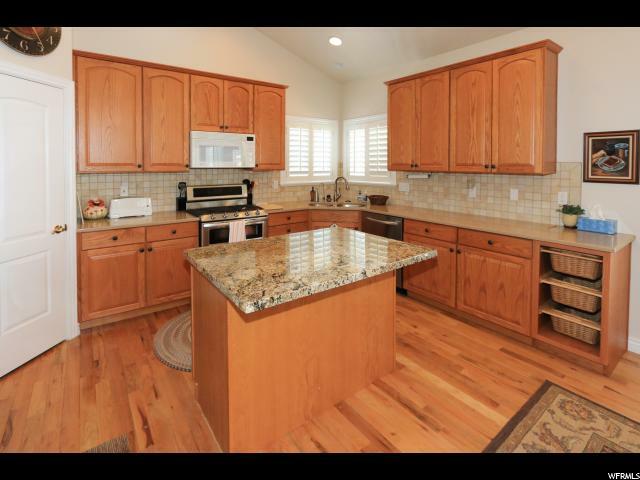 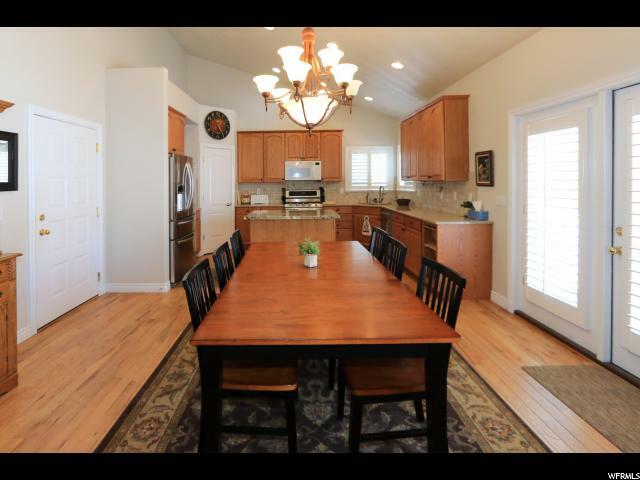 Kitchen/Great room, natural wood cabinets, granite counter tops and stainless steel appliances. 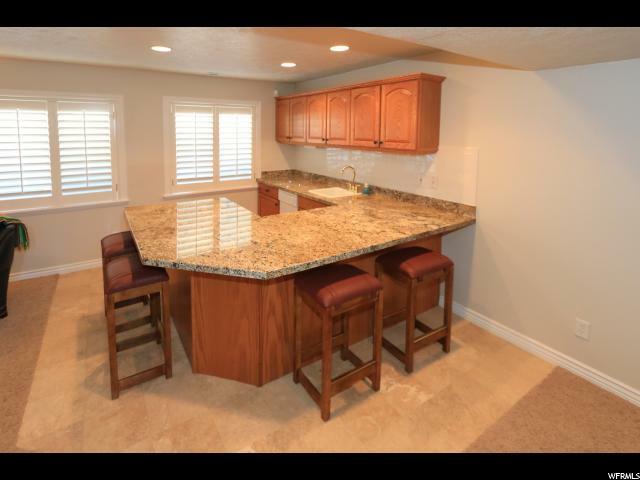 Deck off kitchen is great for entertaining or family BBQ's. 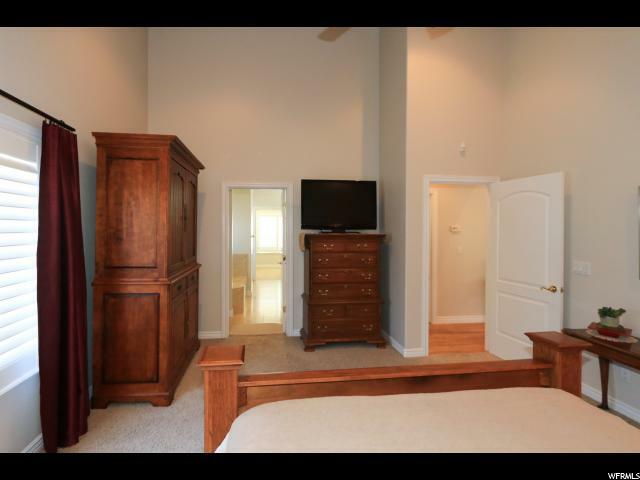 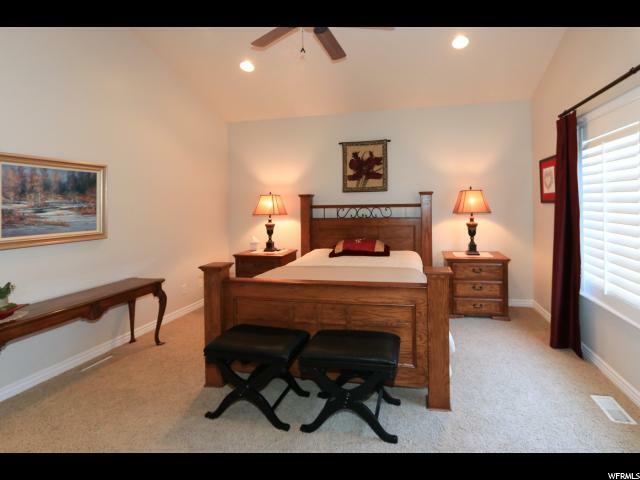 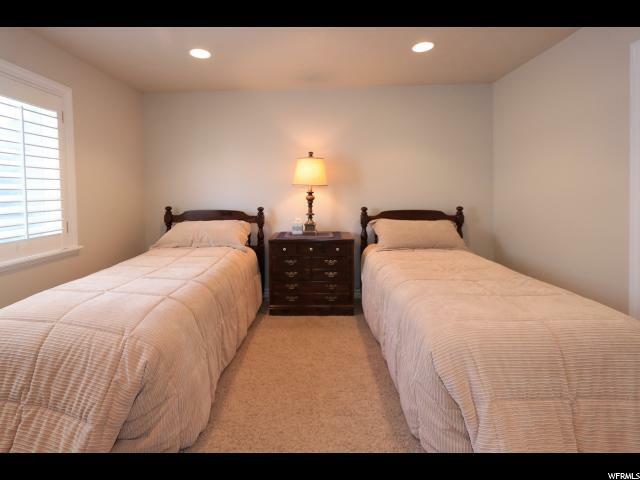 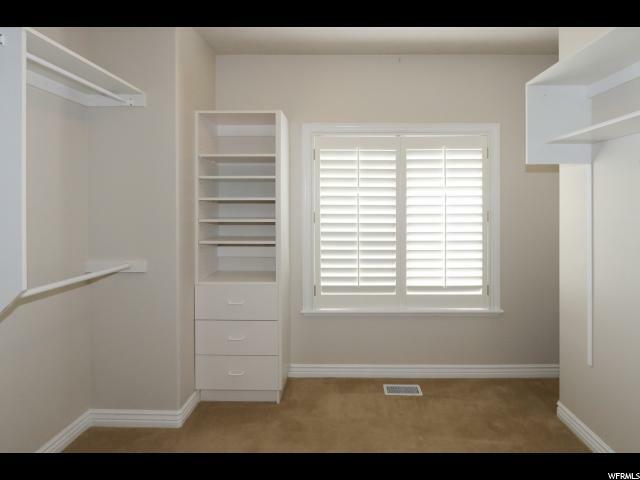 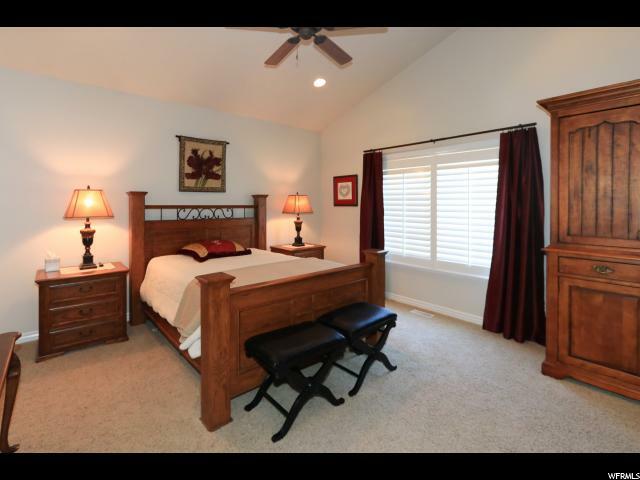 Main floor Master Suite with large walk-in closet, jetted tub and separate shower. 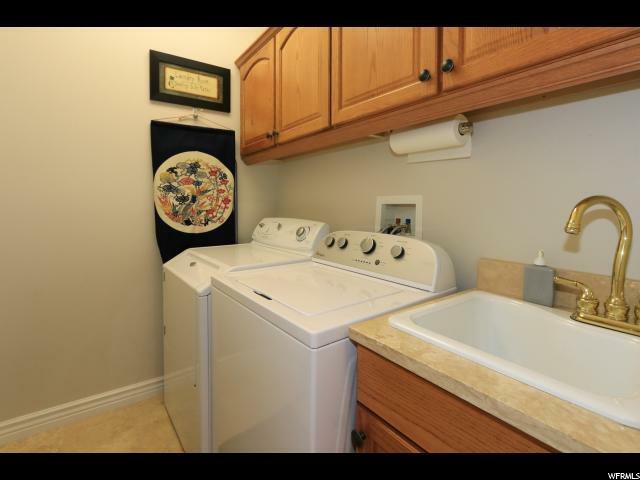 Main floor living with laundry off master bedroom. 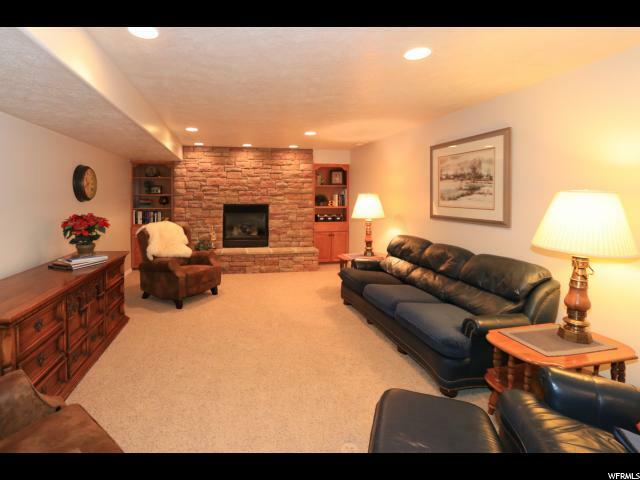 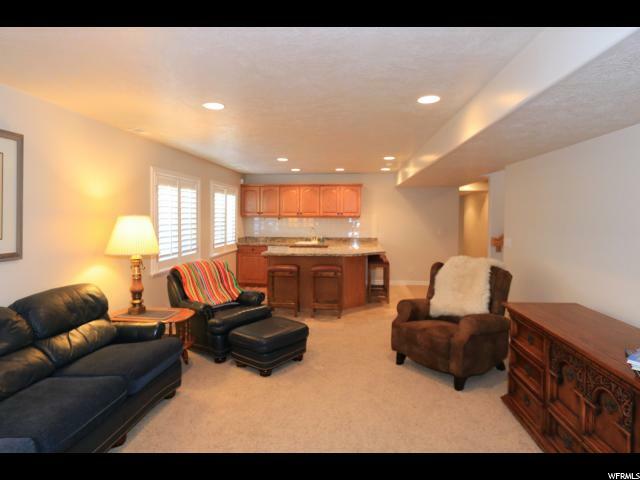 Downstairs family room with wet bar, rock fireplace and canned lighting. 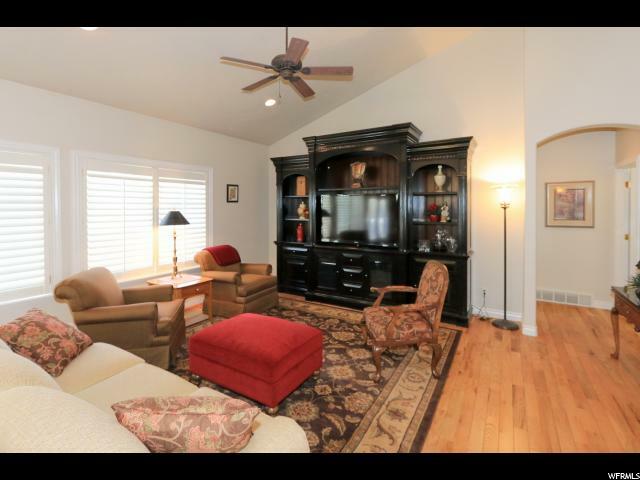 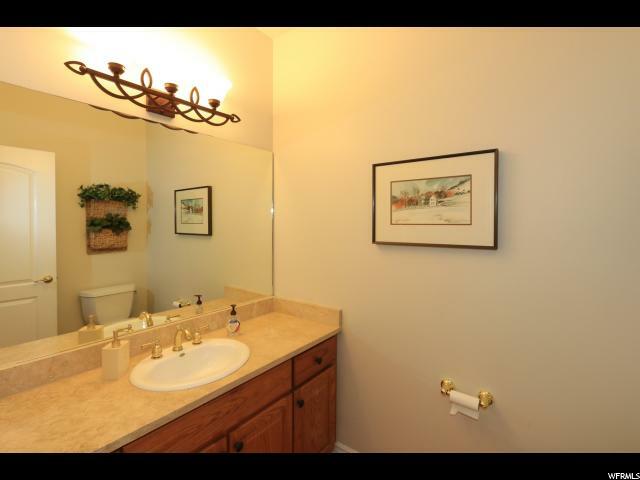 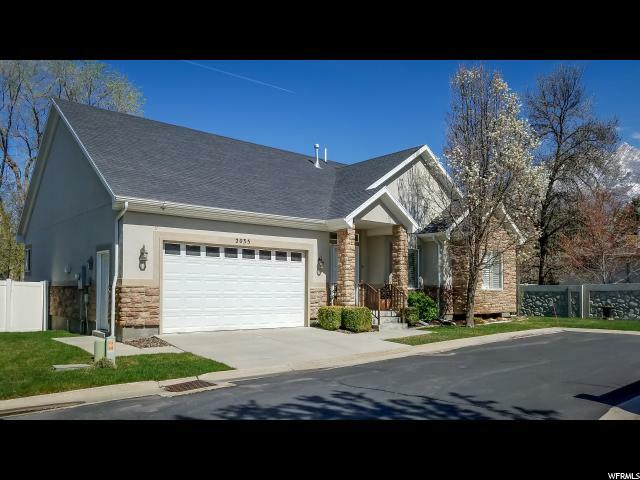 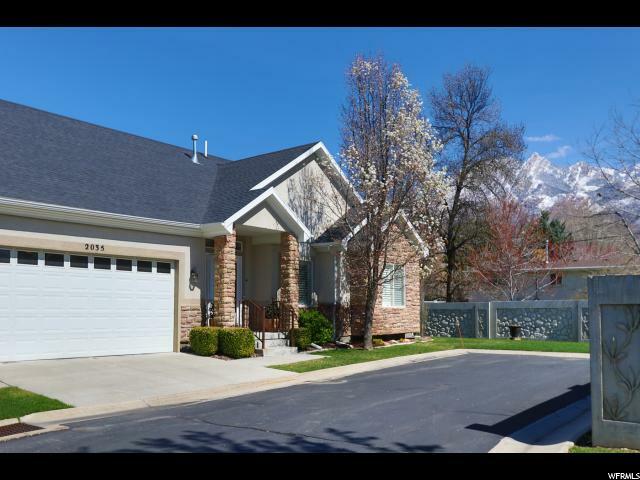 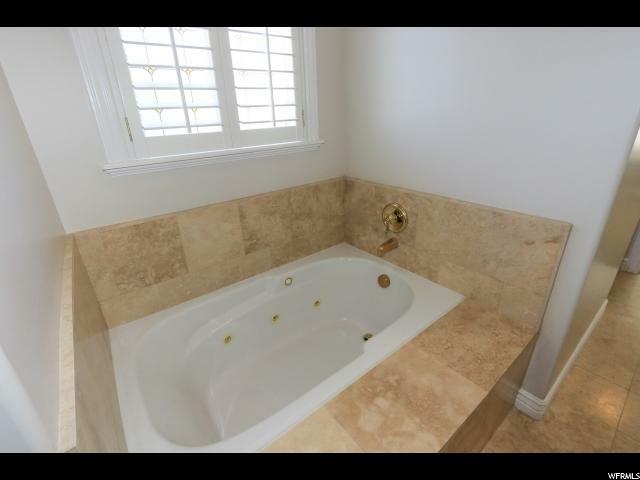 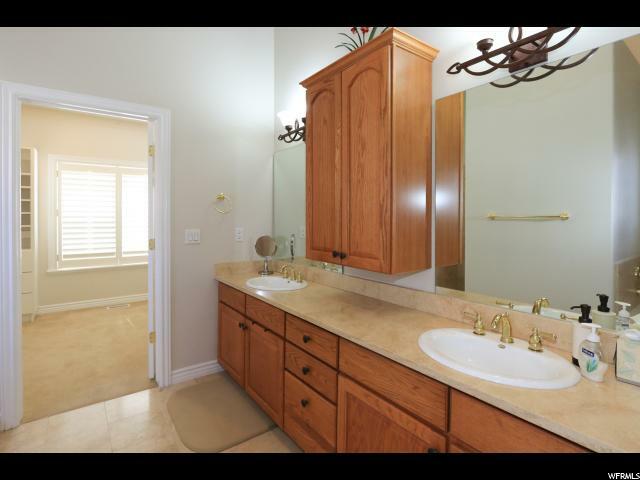 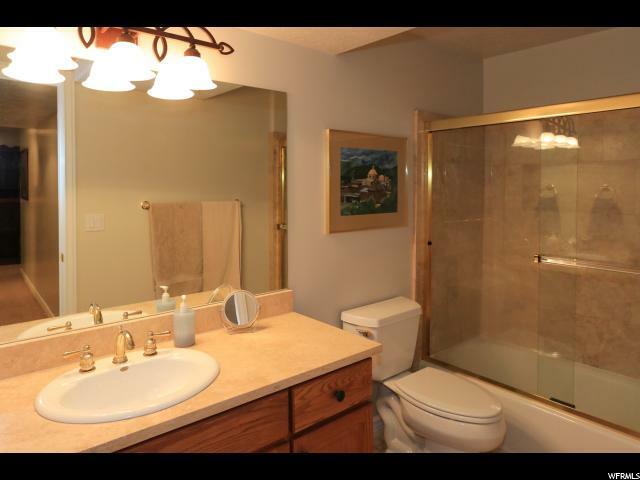 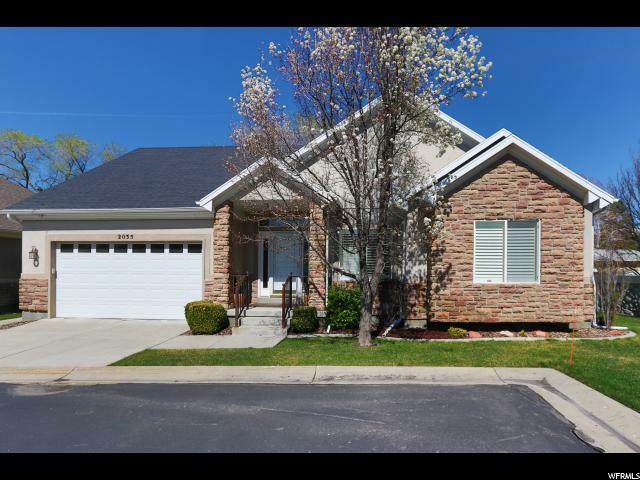 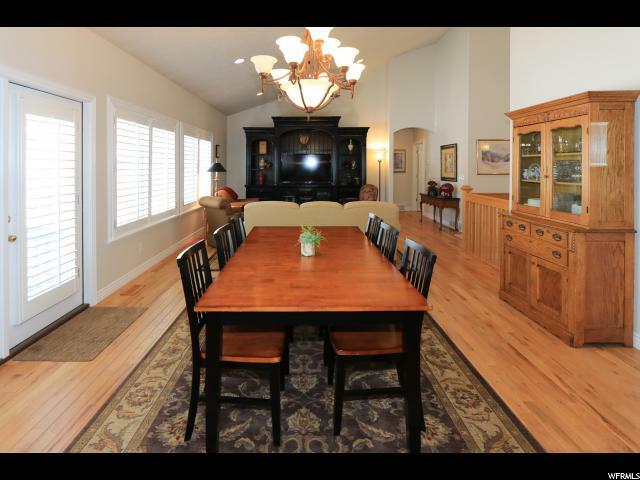 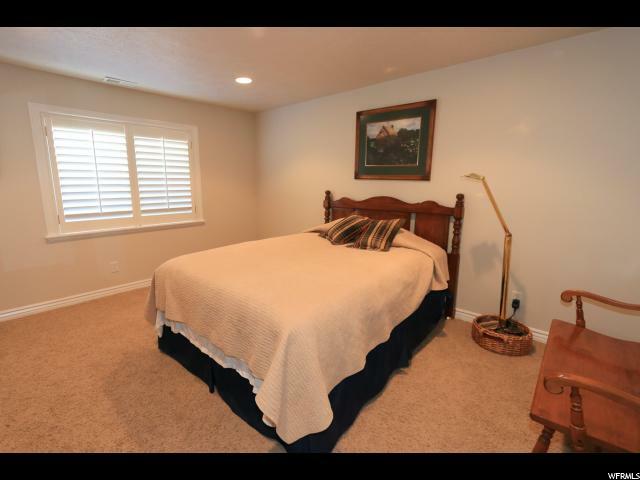 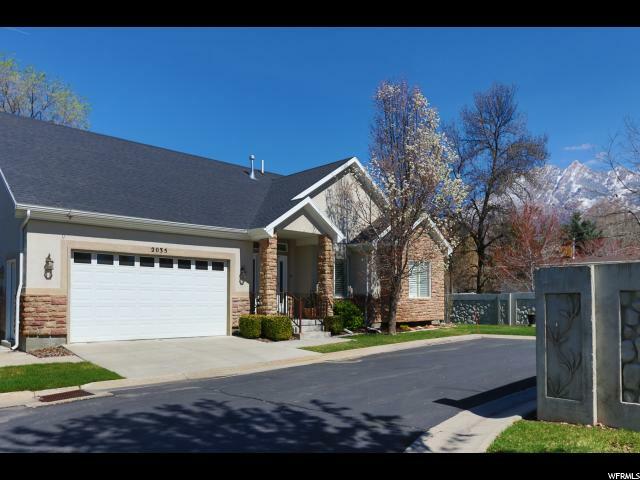 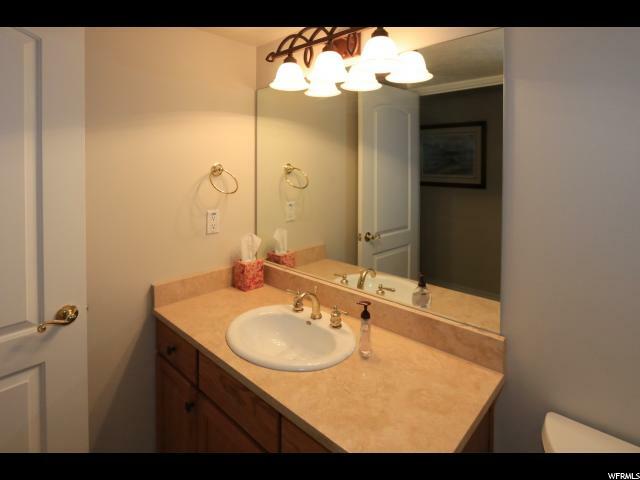 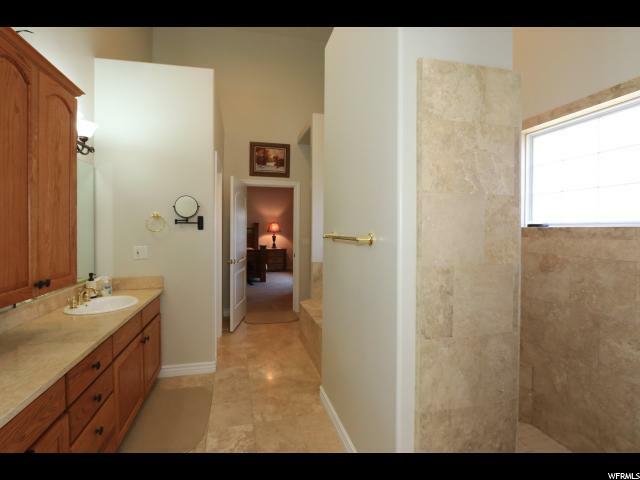 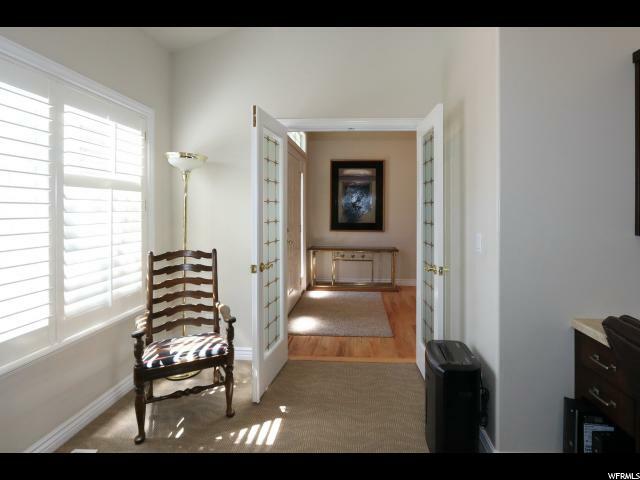 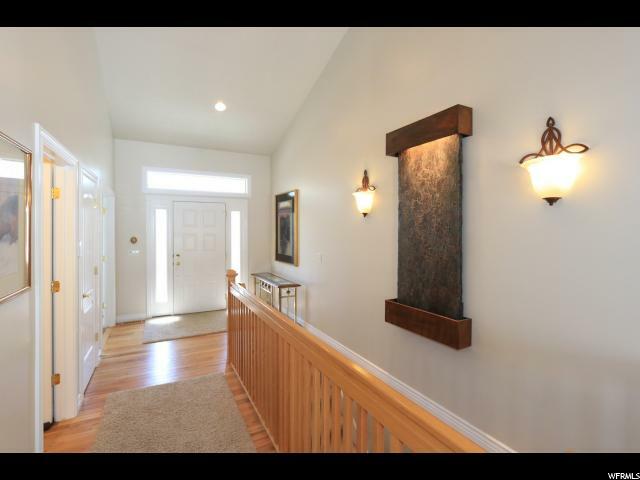 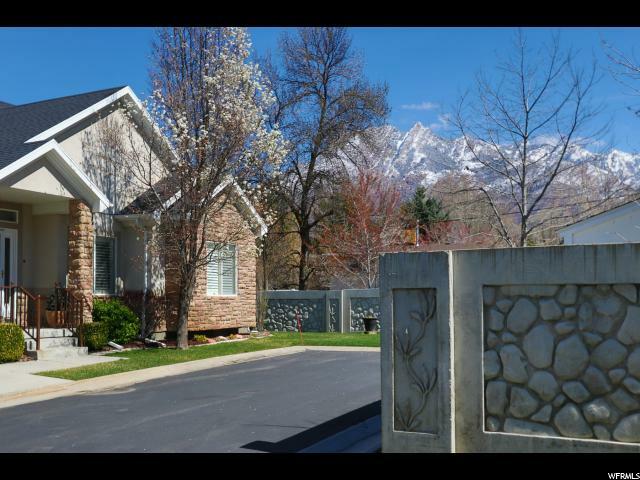 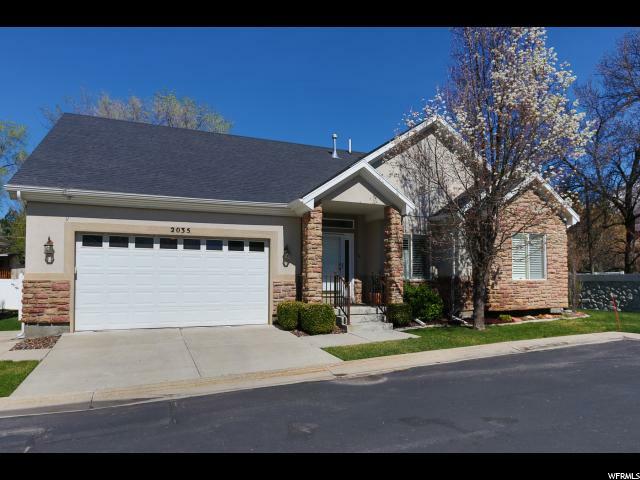 This home has been meticulously maintained and is a must see.